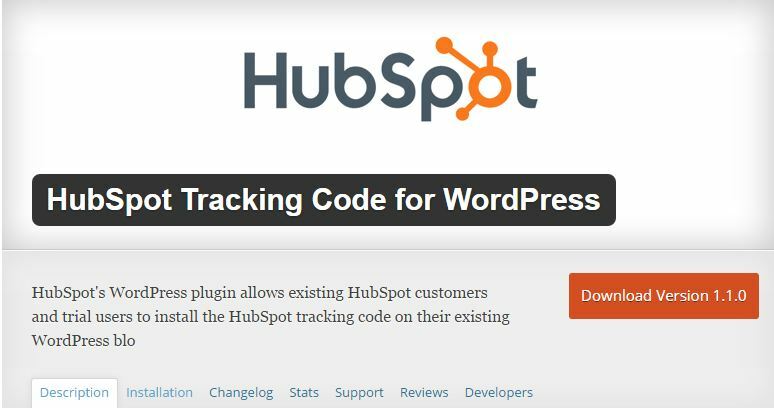 If still you have any doubts whether it is Hubspot could be easily integrated with Wordpress, the answer is "ABSOLUTELY." Both these platforms could work together to boost your lead generation campaigns. The integration is low-cost, requires less resources and generates higher returns in terms of conversion.